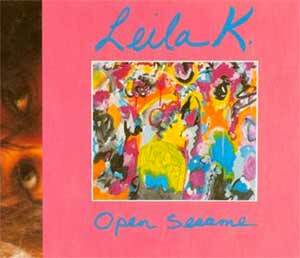 Leila K – Open Sesame – Official Music Video. 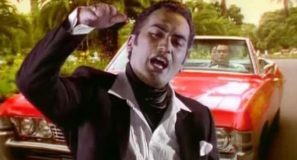 “Open Sesame” was written by Denniz PoP, Douglas Carr and Deep Fried. It was released as the lead single from Leila’s second album “Carousel”. 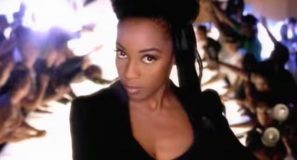 The single was released in October 1992 reaching number 1 in Belgium, #3 in Italy and #5 in German singles chart.